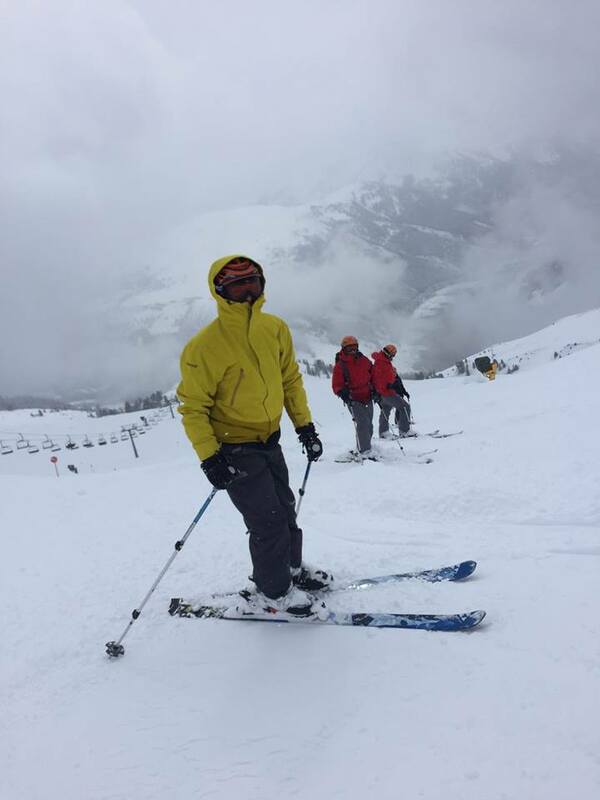 OCdt Roberts: "Having a fantastic time ski touring in Austria, can't quite believe how much snow there is! 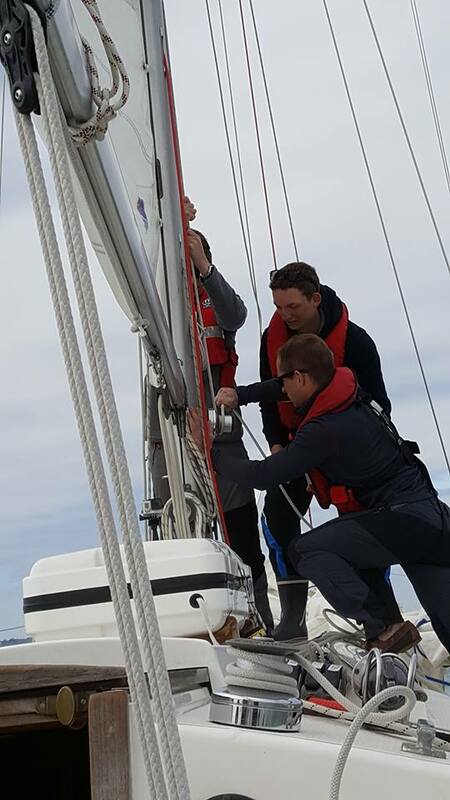 Thanks to the Sandhurst Trust for their contribution to our expedition." 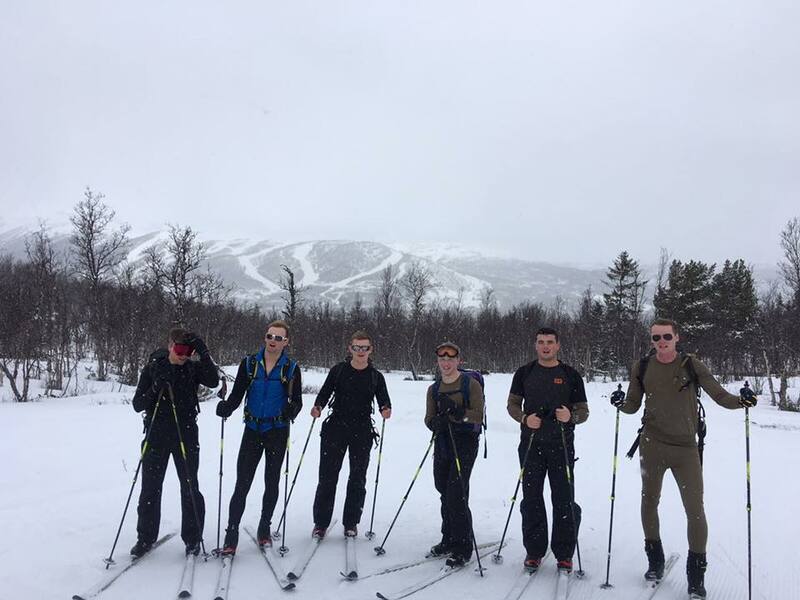 OCdt Peppiat: "Massive thanks to the Sandhurst Trust for helping to get Ex Glacial Thor Cadet out to Norway for a week of Nordic Skiing!" 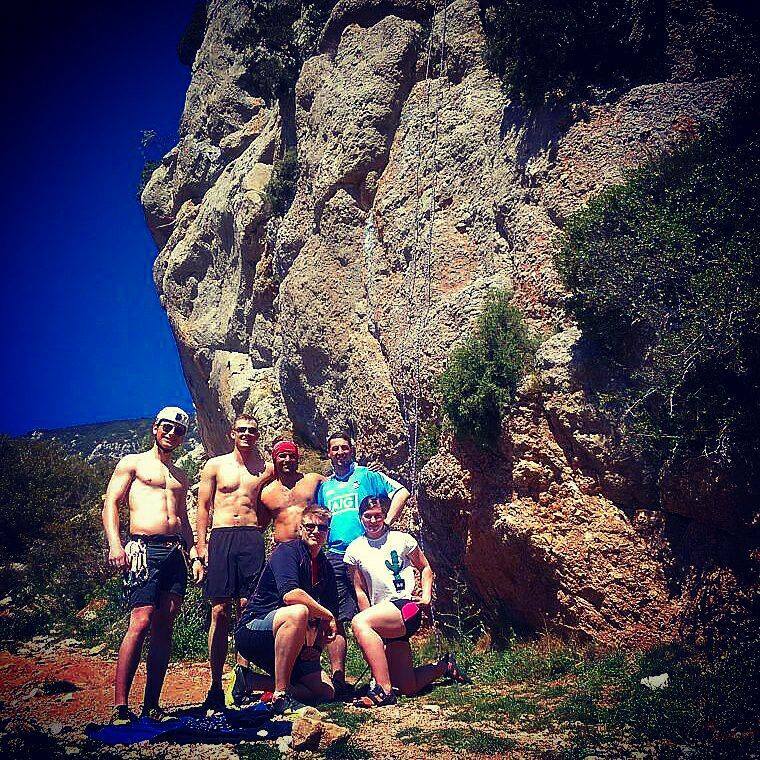 OCdt Parkinson: "Biggest thanks to the Sandhurst Trust, climbing in Catalonia on Ex GOLEM CADET has been a blast!" OCdt Smith: "A massive thank you to the Sandhurst Trust. 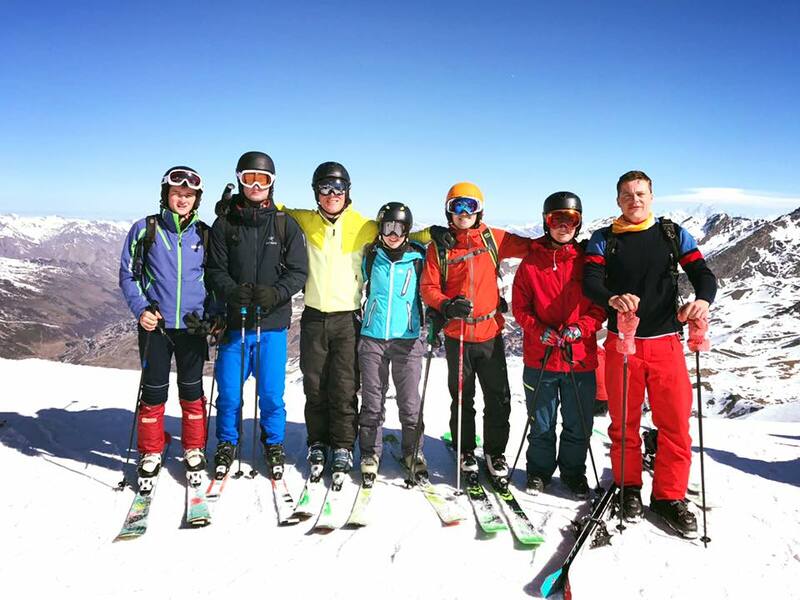 Courtesy of your support, Cadets from CC163 are out in Val Thorens, France on Exercise Parallel Cadet completing the Ski Foundation 1 course. 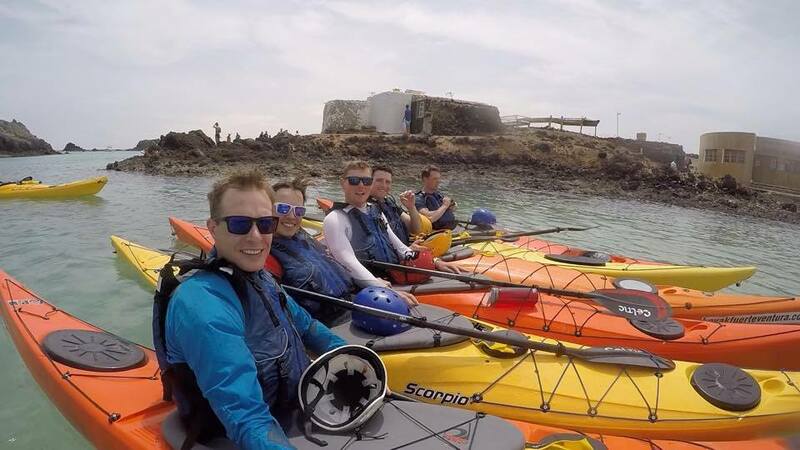 As you can see, the weather hasn't been too bad so far..."
OCdt Chaplin: "Having a great time kayaking in Fuerteventura with the help of the Sandhurst Trust"
OCdt Woodford Berry: "Thank you to Sandhurst trust for their generous donation towards our adventure training, sailing to various destinations around the Solent"
OCdt Dixon: "Learning how to tack whilst sailing the Solent. Thank you The Sandhurst Trust for your support!" OCdt Aiden: "Thanking the Sandhurst Trust for the donations they made to our AT expedition. Will be put to good use on the trip around the Solent." 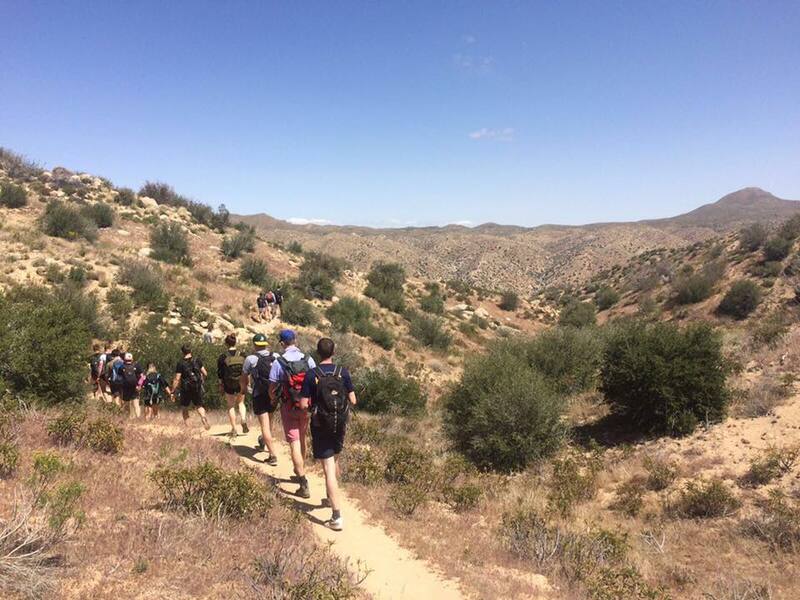 OCdt Karas: "Ex Chargers Cadet hiking in San Bernadino, California. A fantastic end to intermediate term, many thanks to the Sandhurst Trust for your support"